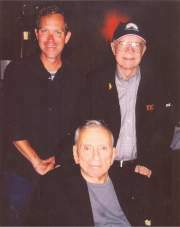 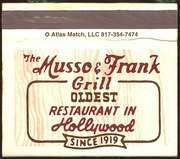 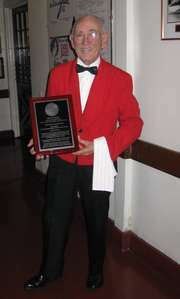 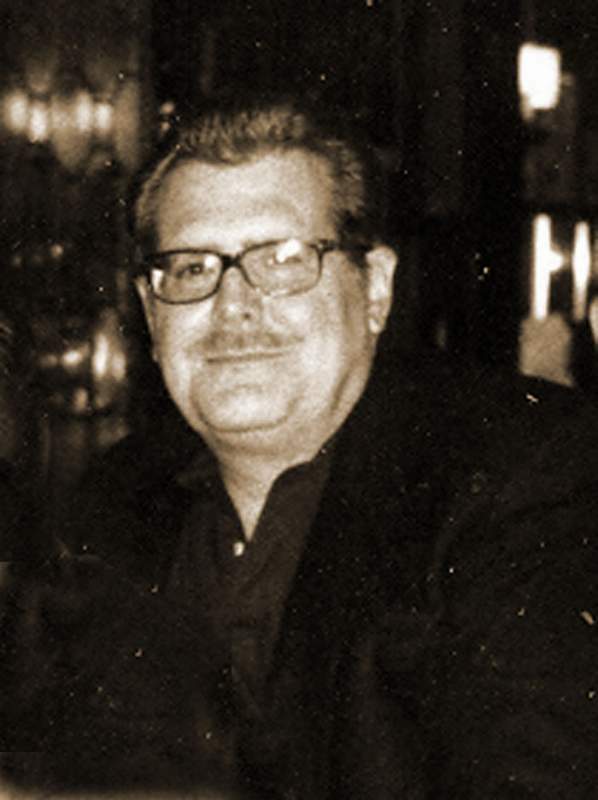 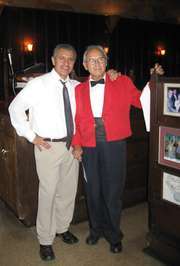 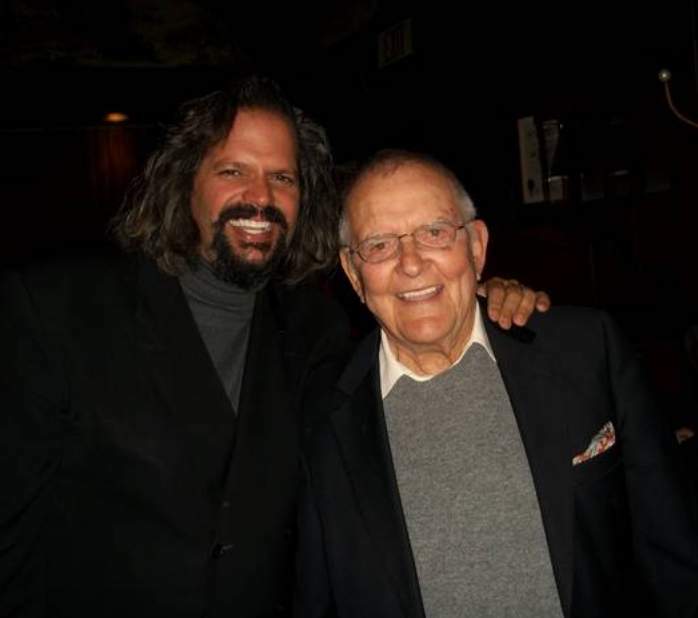 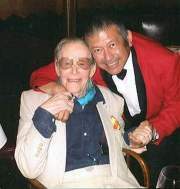 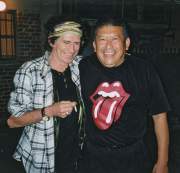 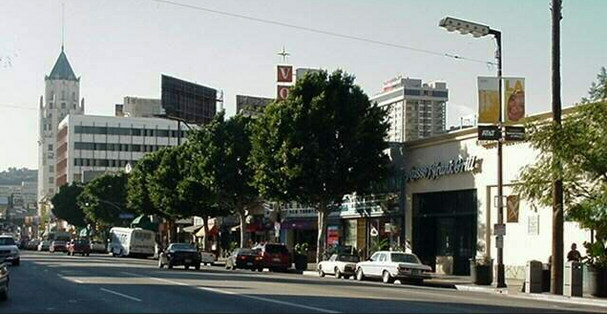 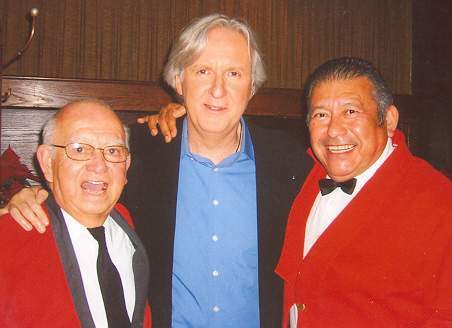 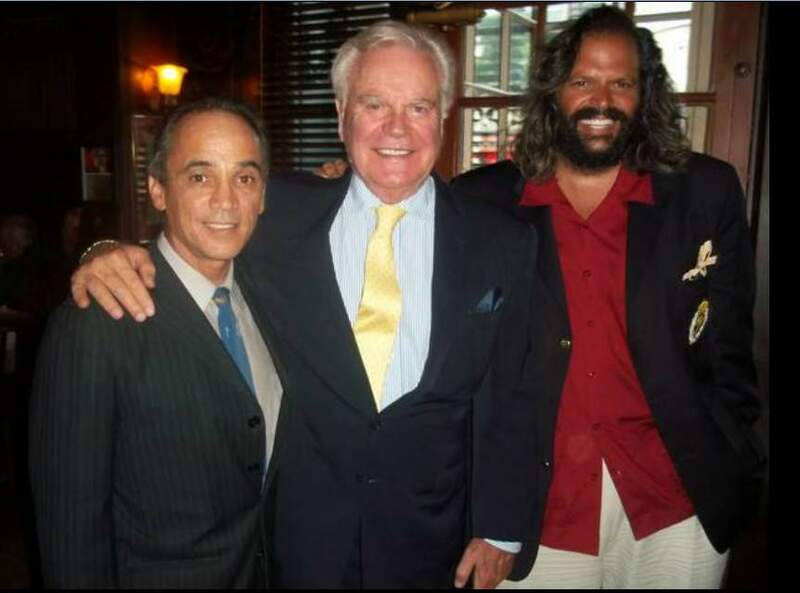 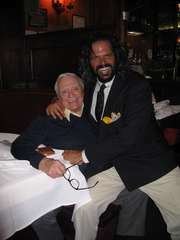 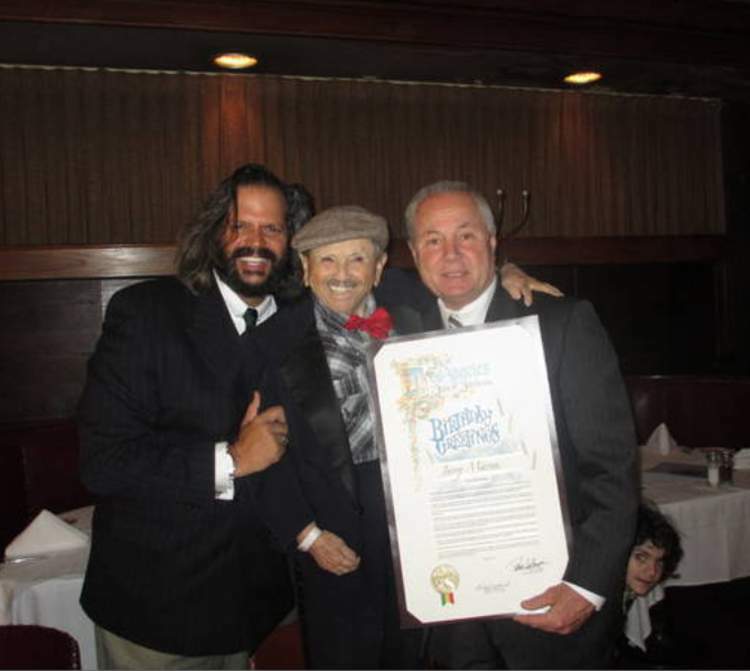 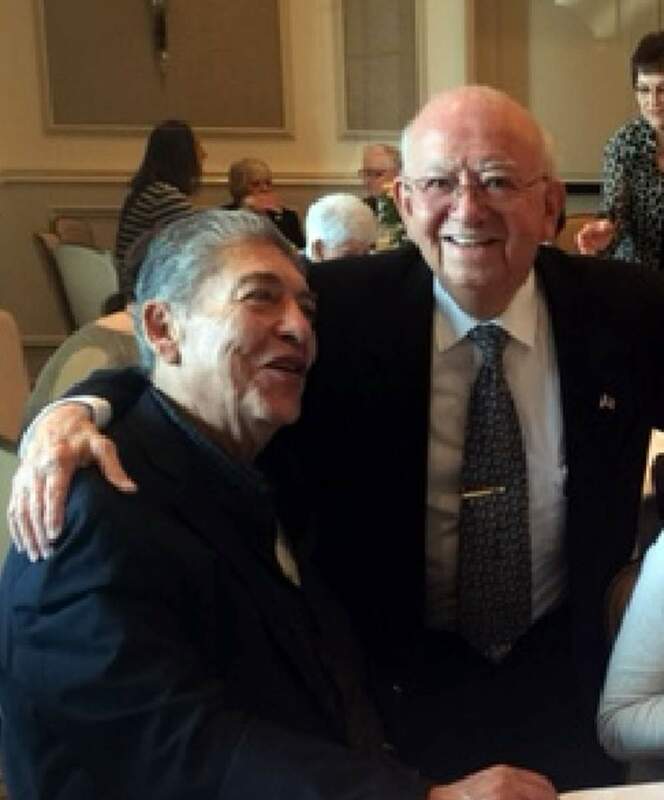 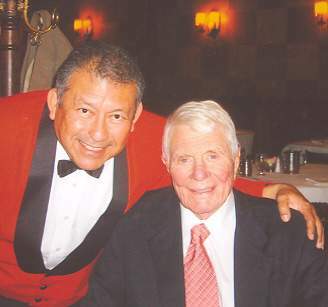 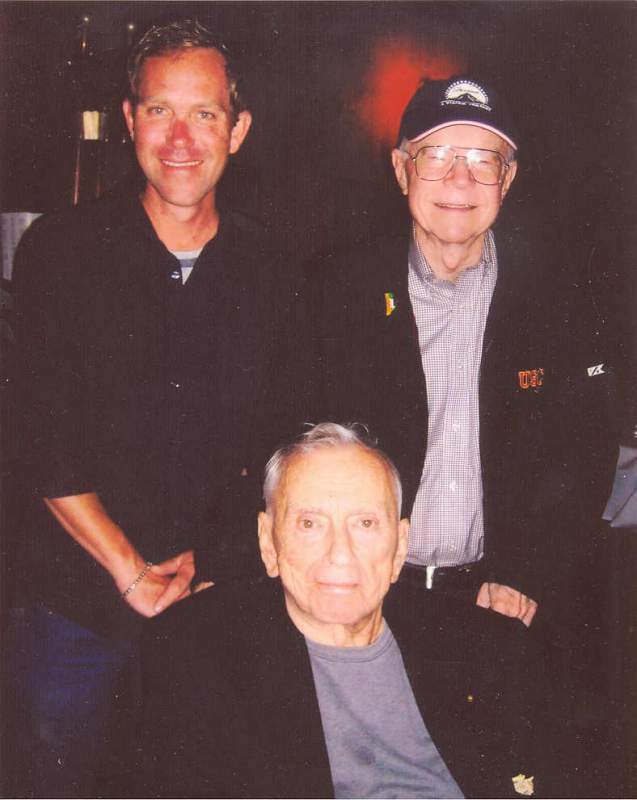 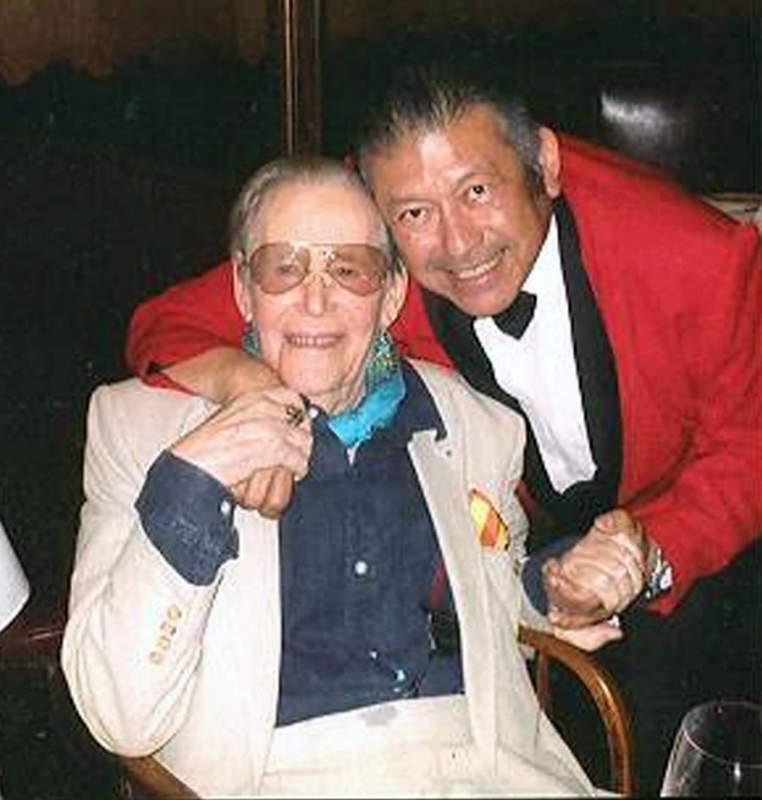 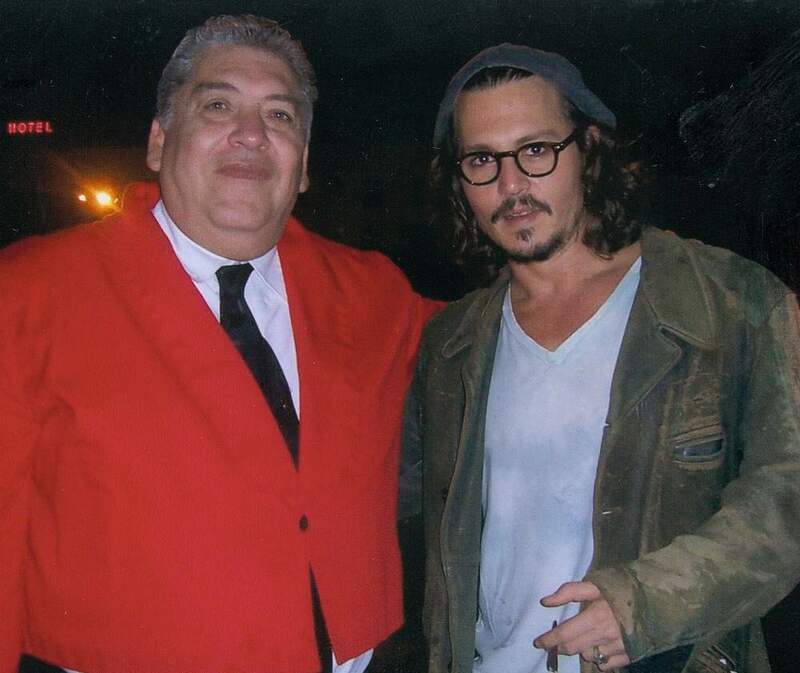 We are sad to announce the passing of long time Musso and Frank patron and friend, Martin Townsend. 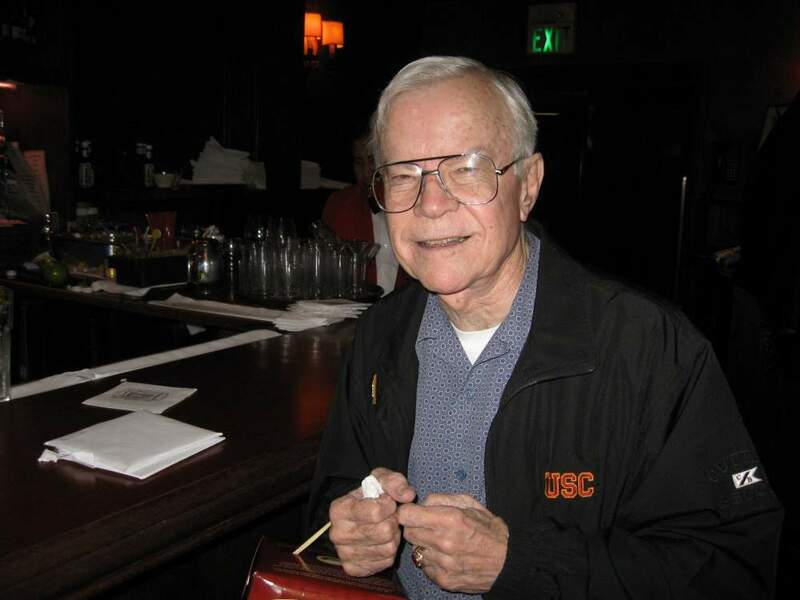 Martin, a retired teacher, was a big USC football fan. 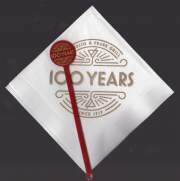 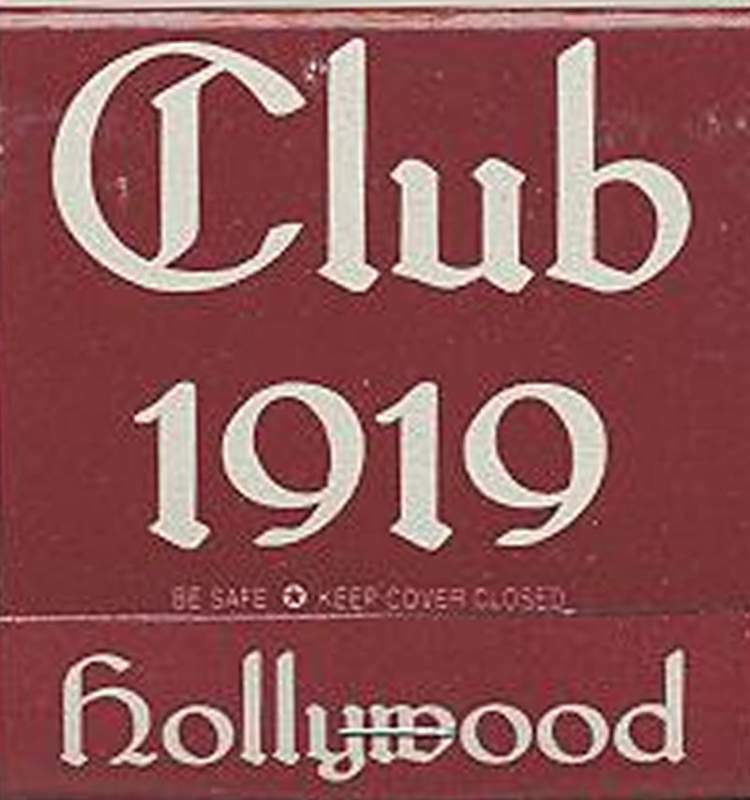 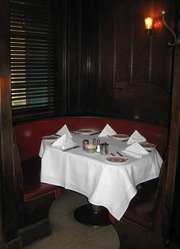 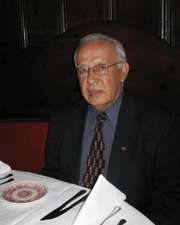 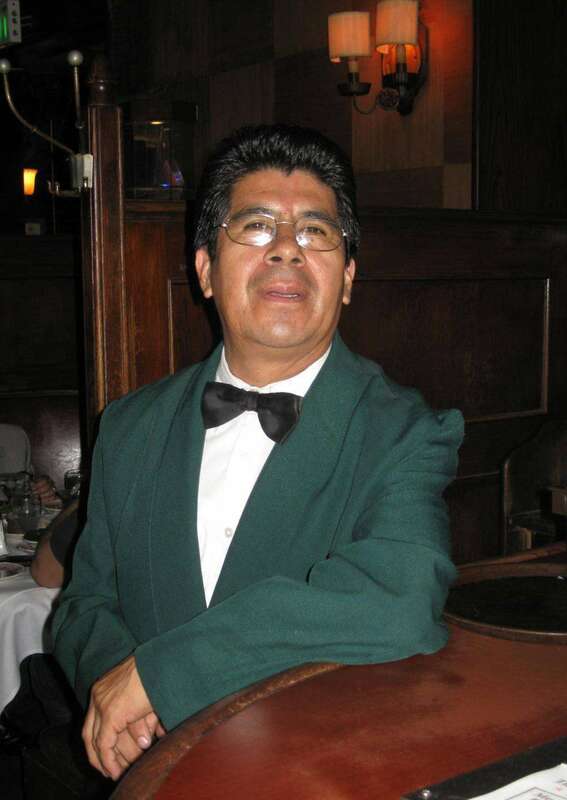 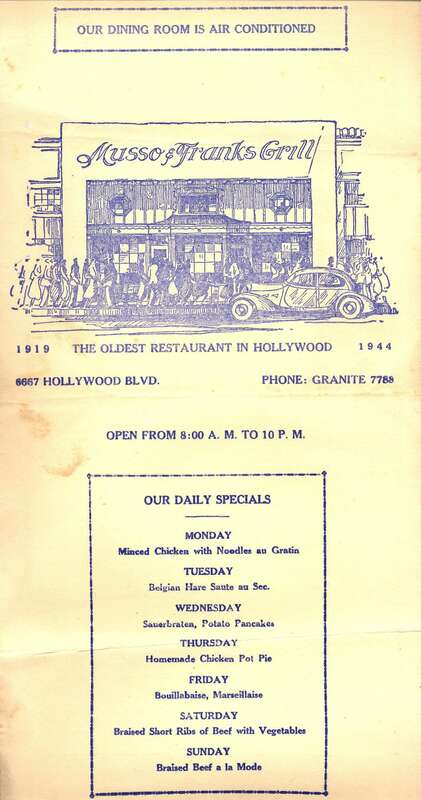 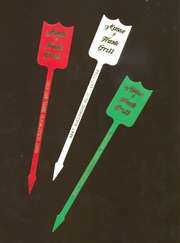 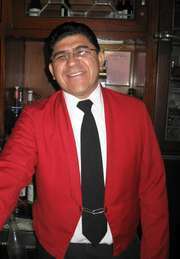 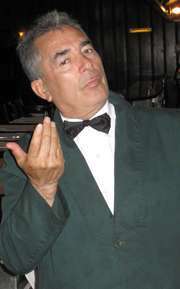 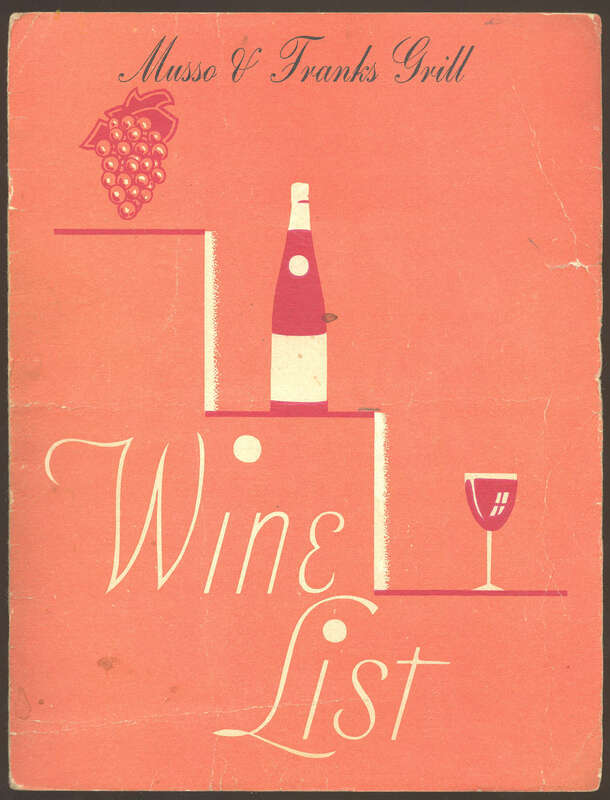 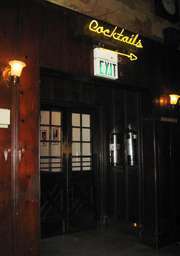 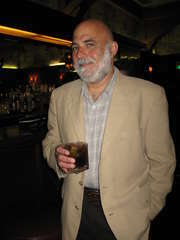 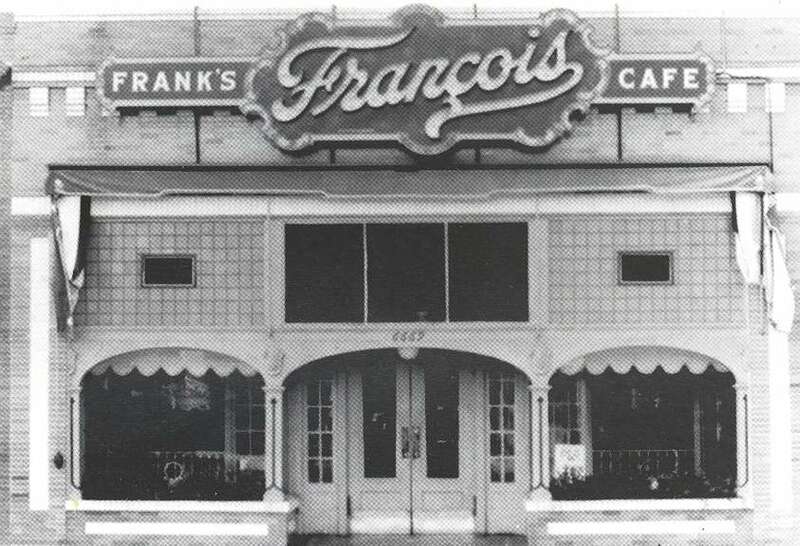 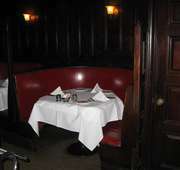 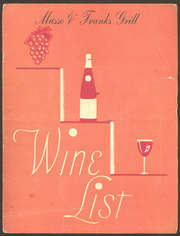 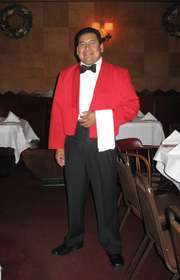 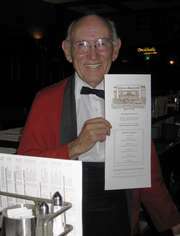 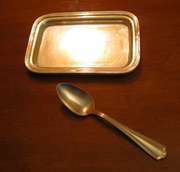 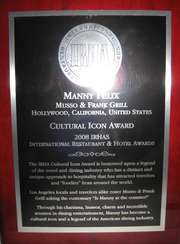 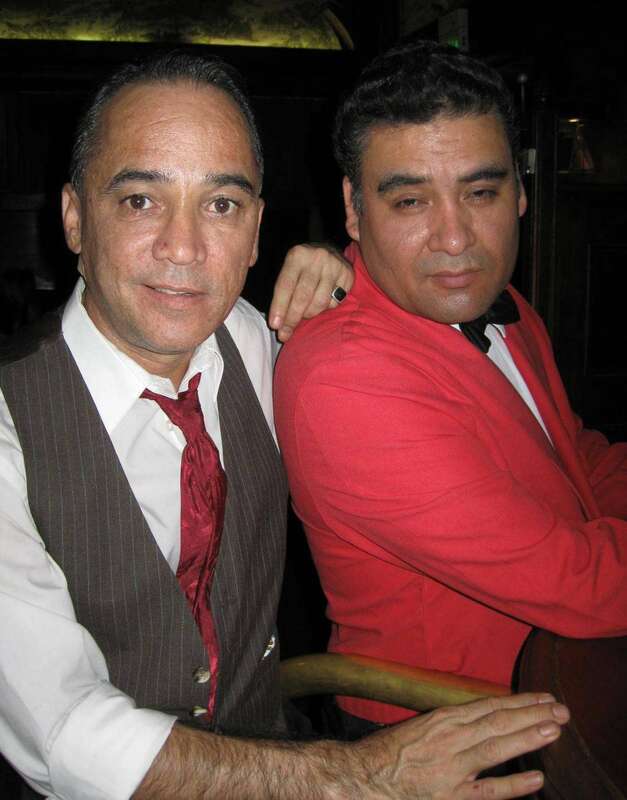 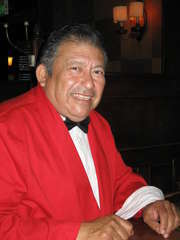 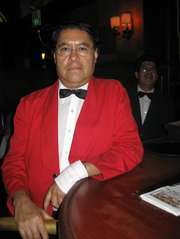 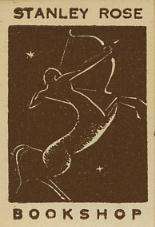 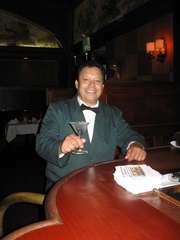 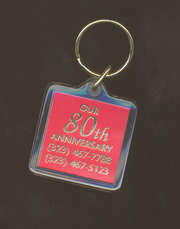 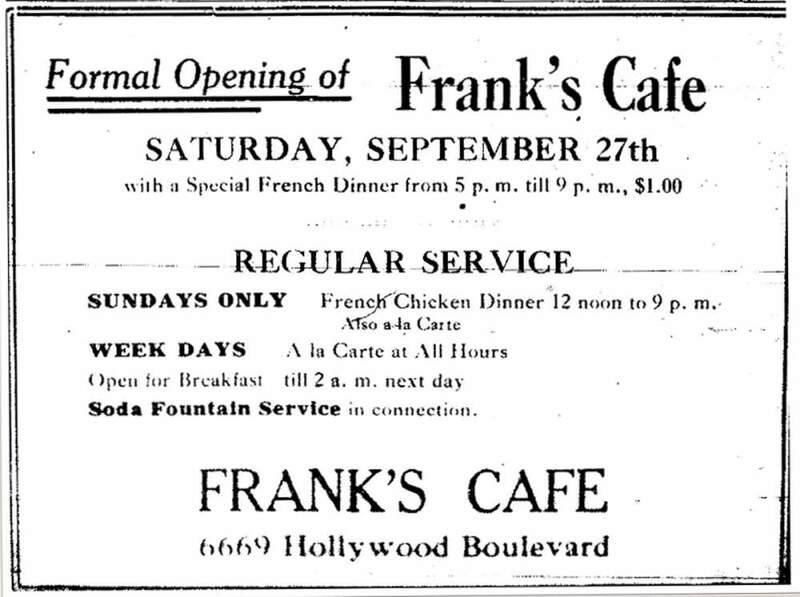 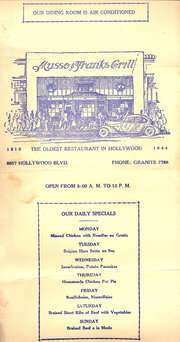 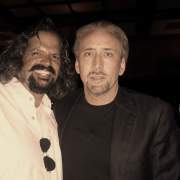 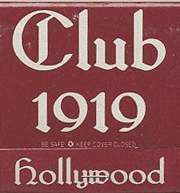 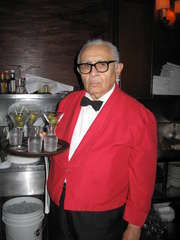 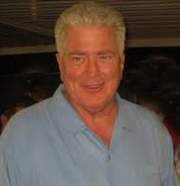 He enjoyed his martinis with Manny at the bar and was an early member of Club 1919. 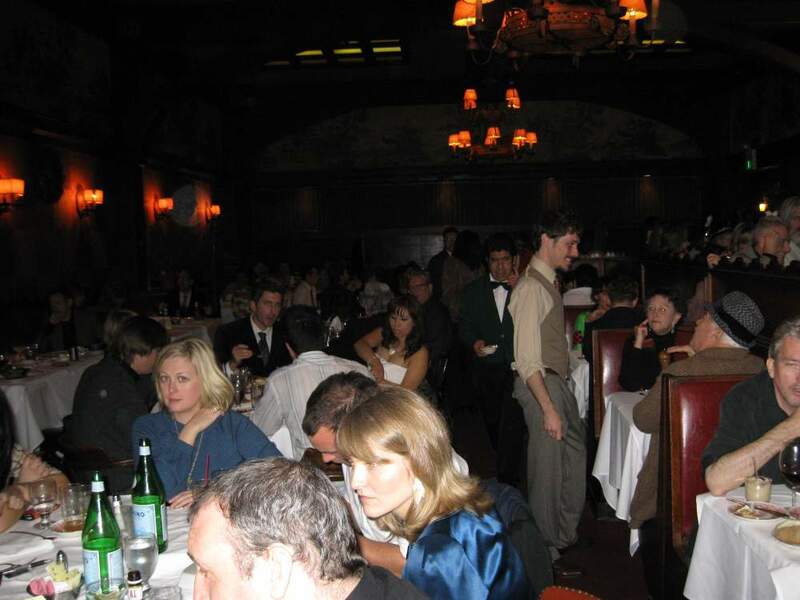 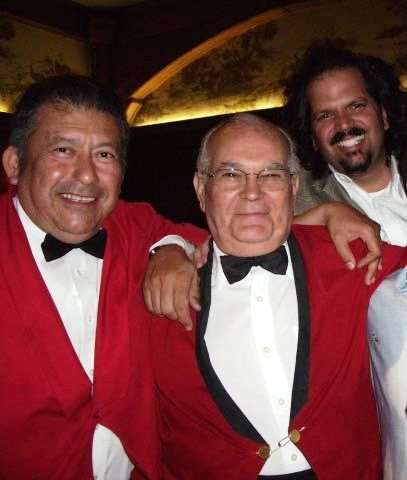 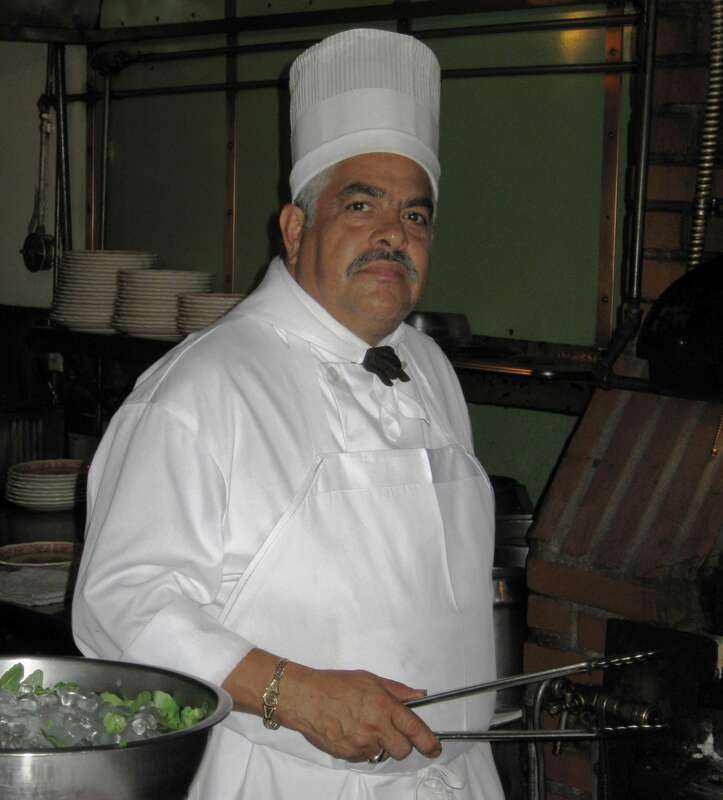 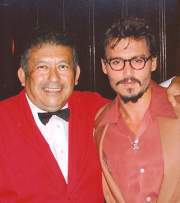 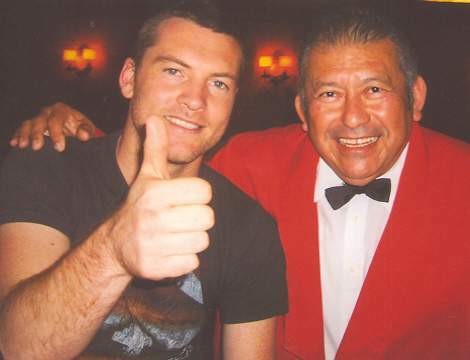 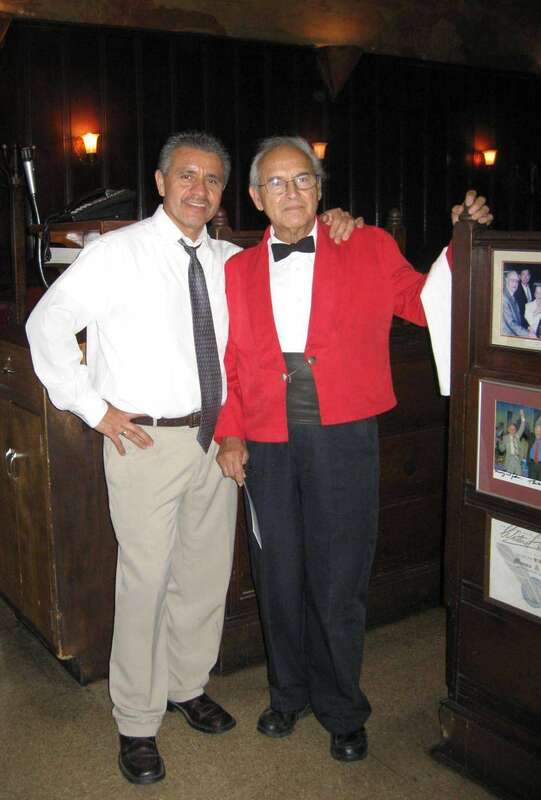 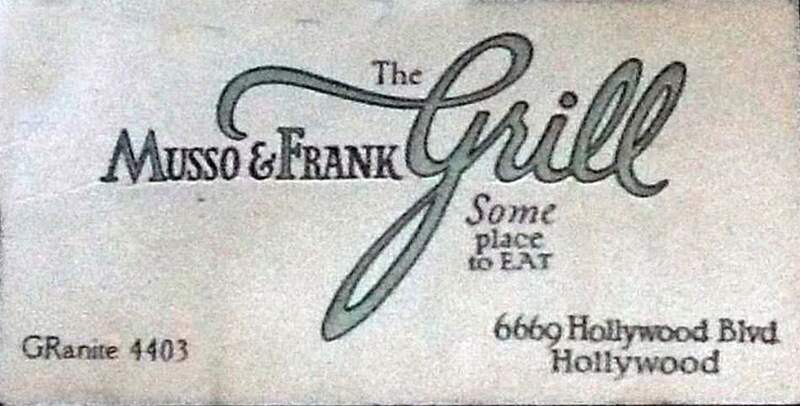 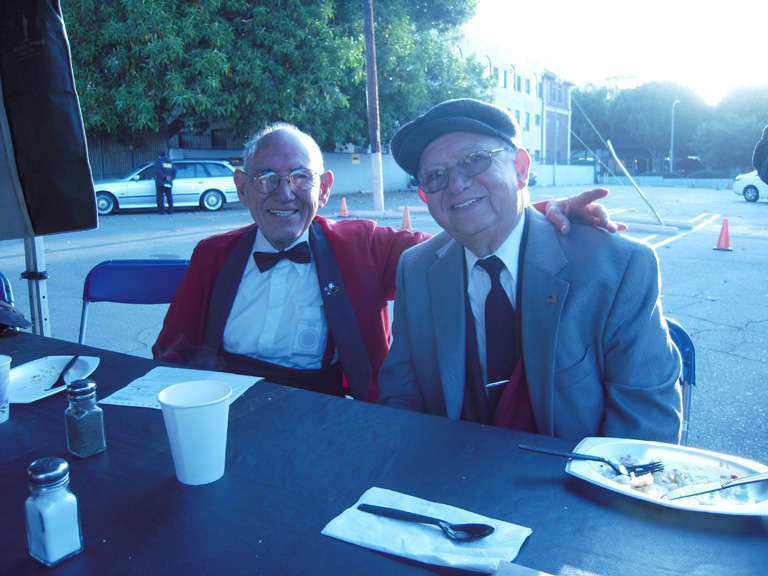 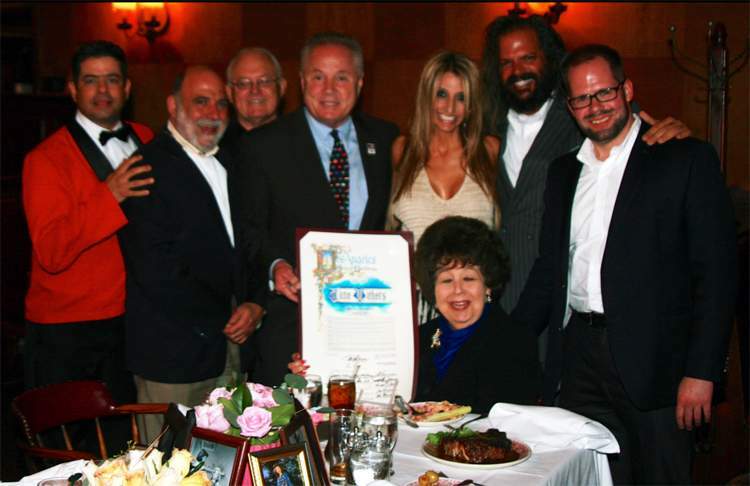 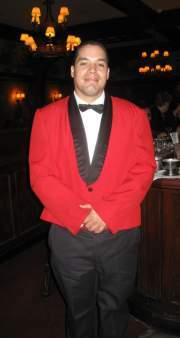 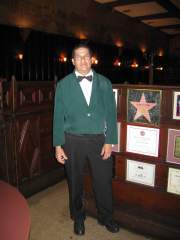 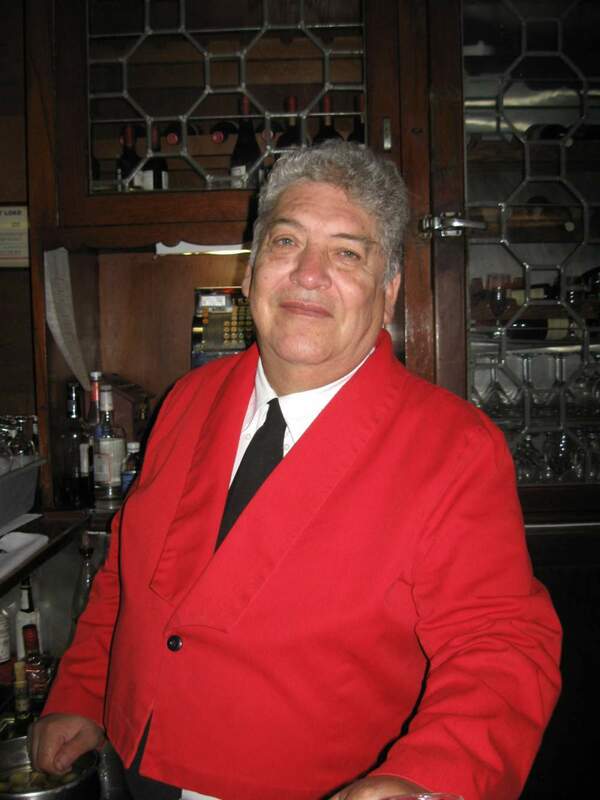 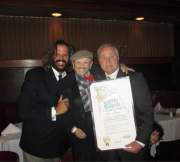 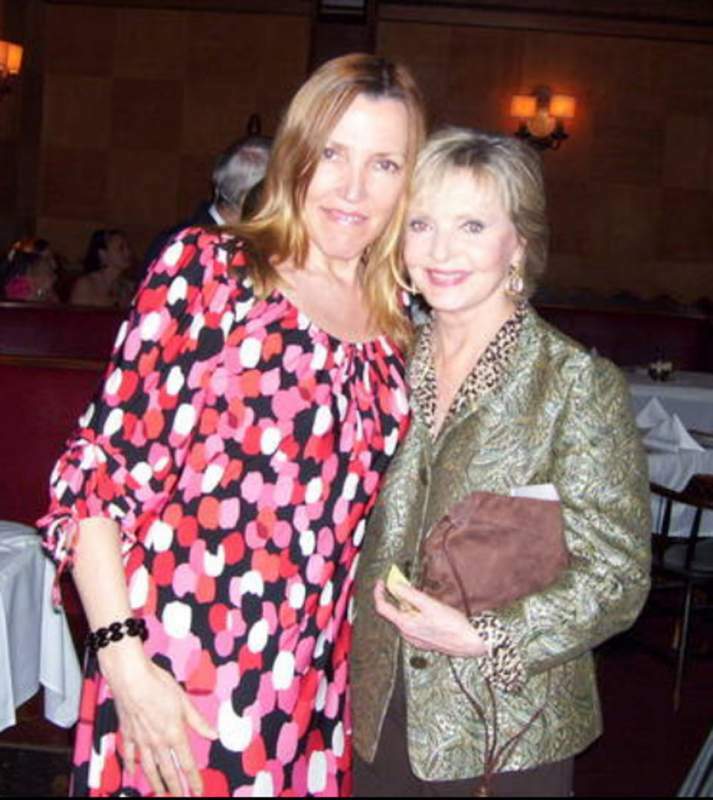 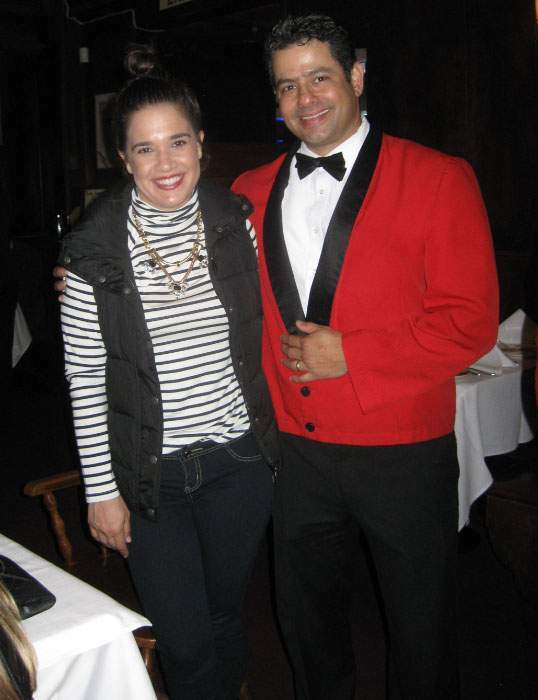 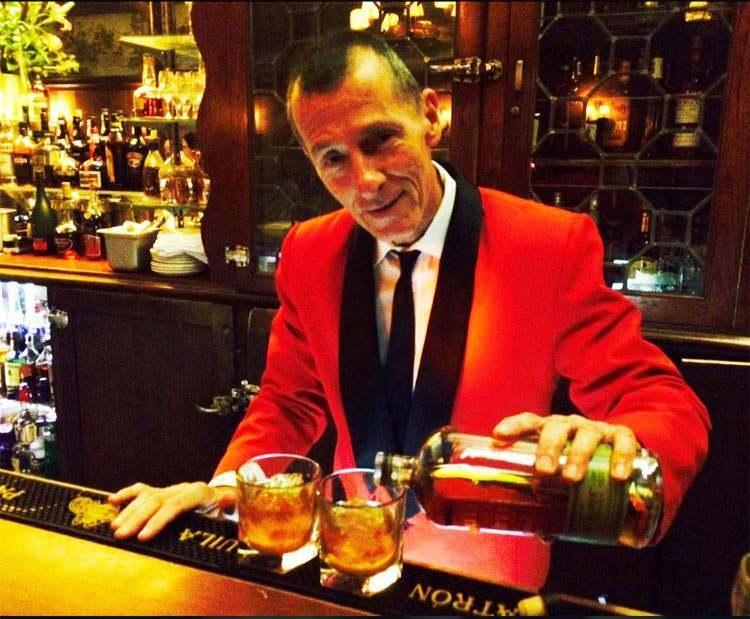 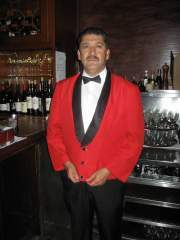 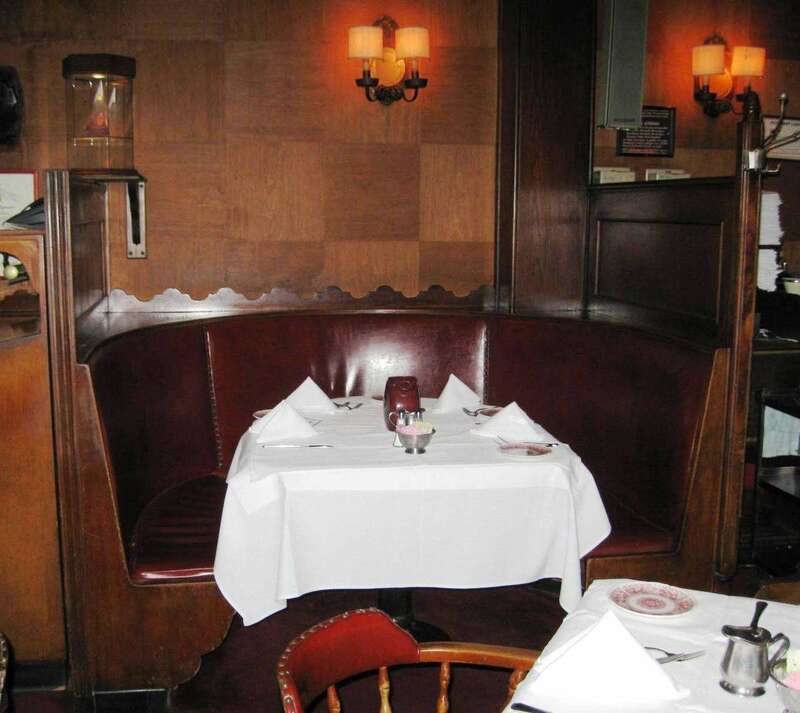 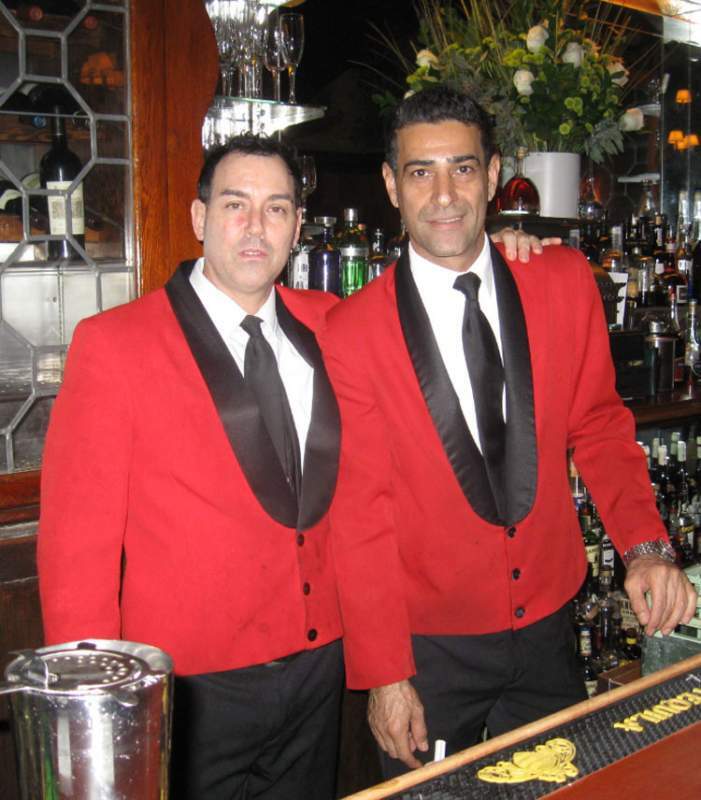 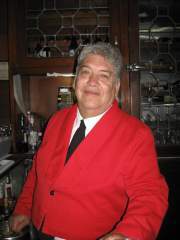 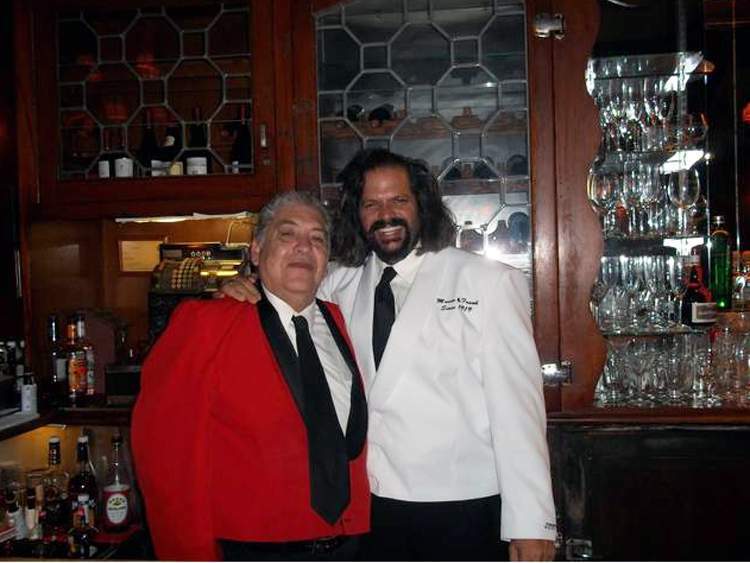 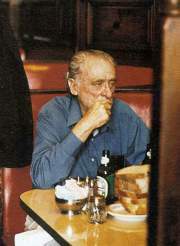 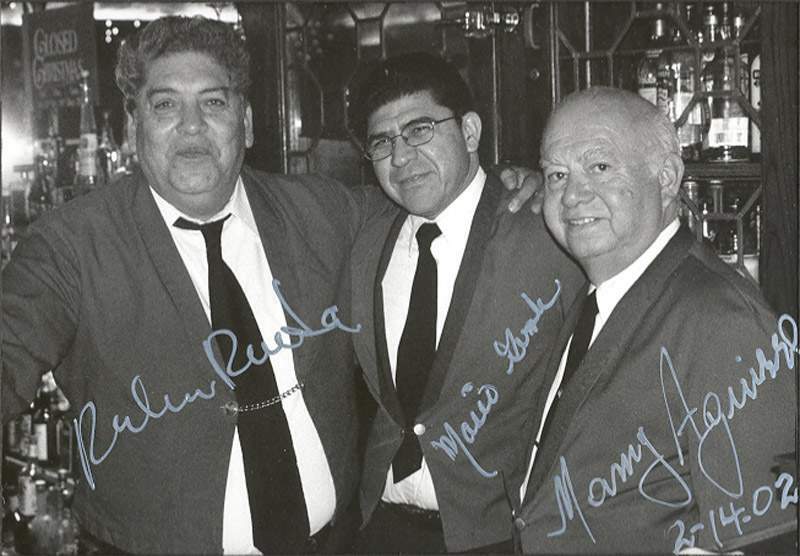 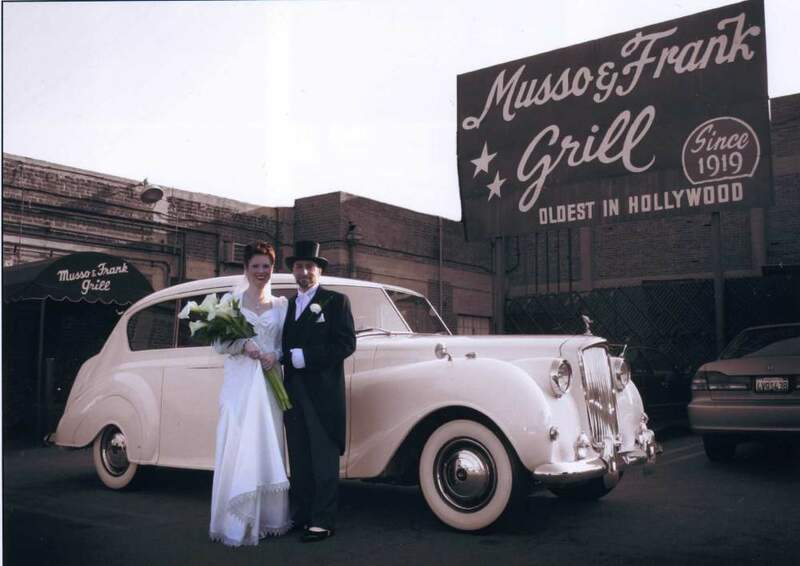 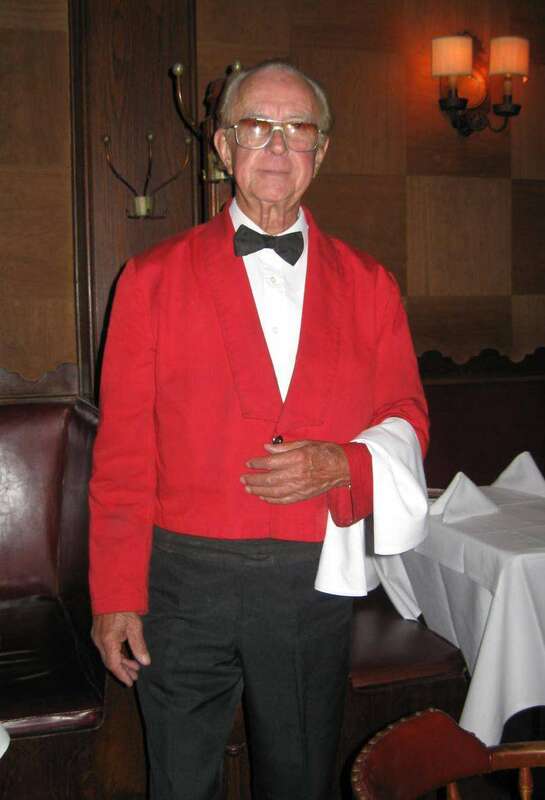 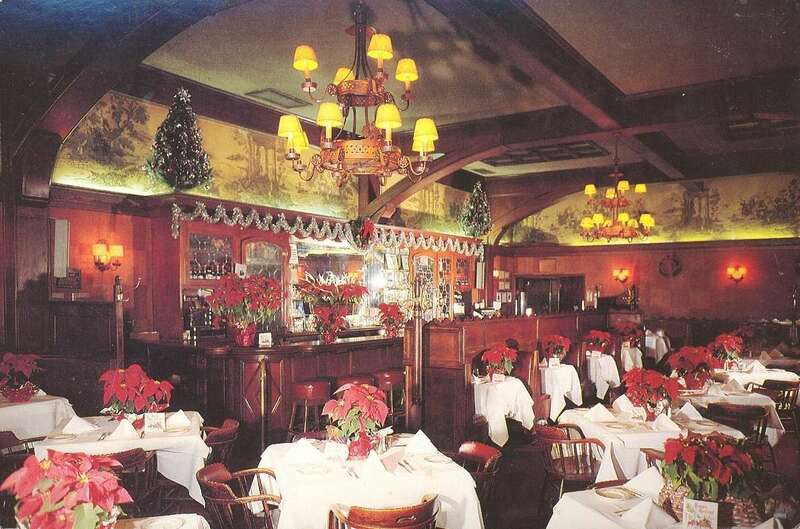 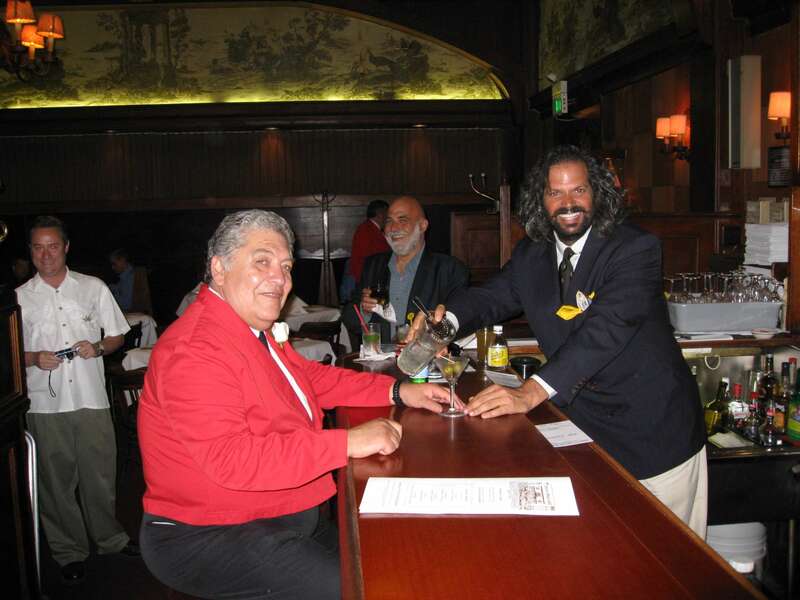 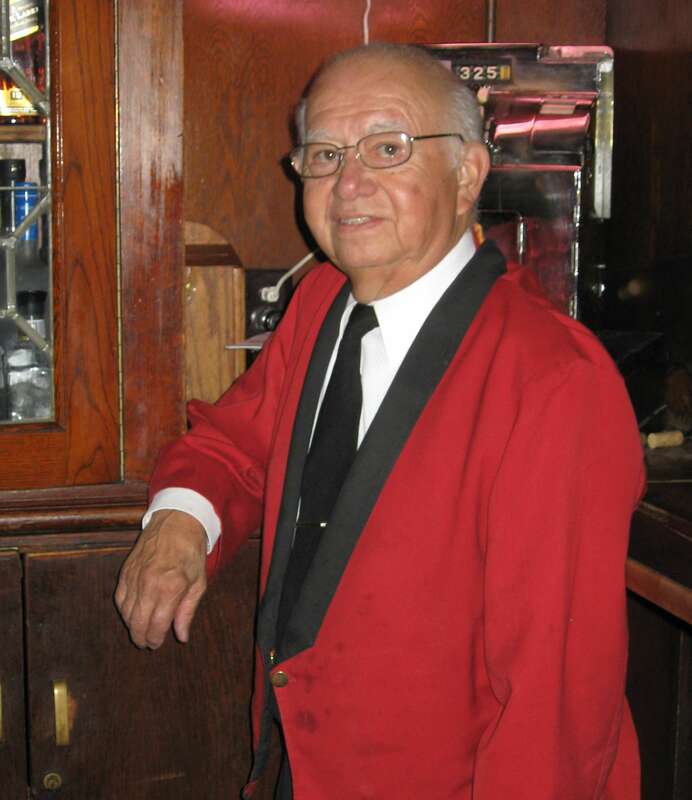 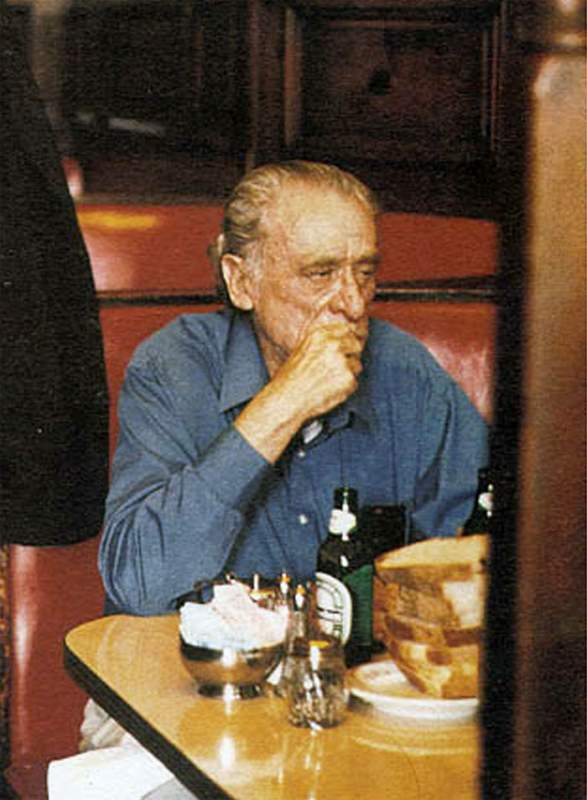 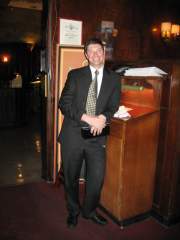 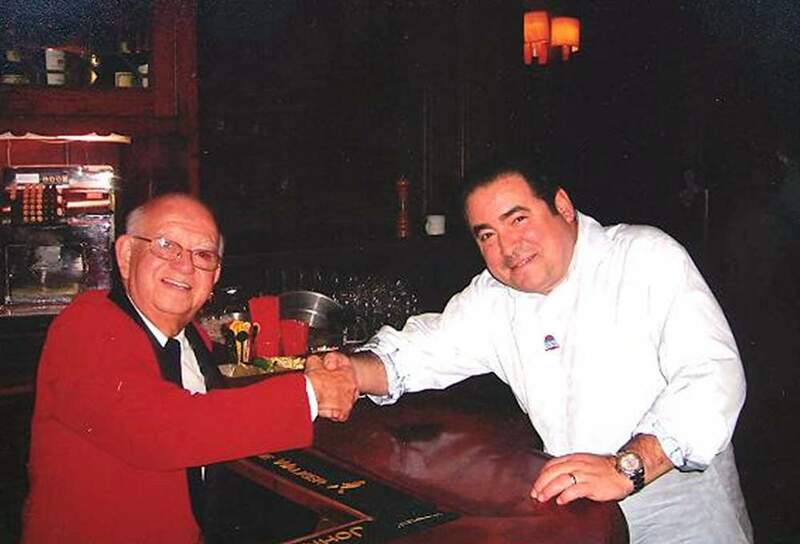 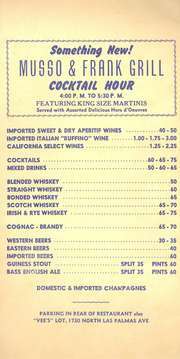 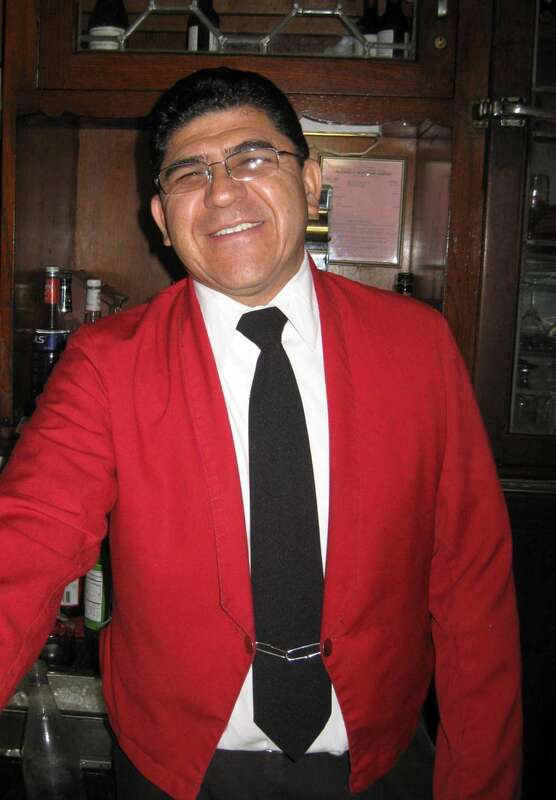 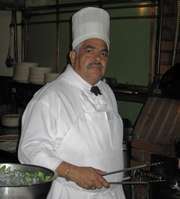 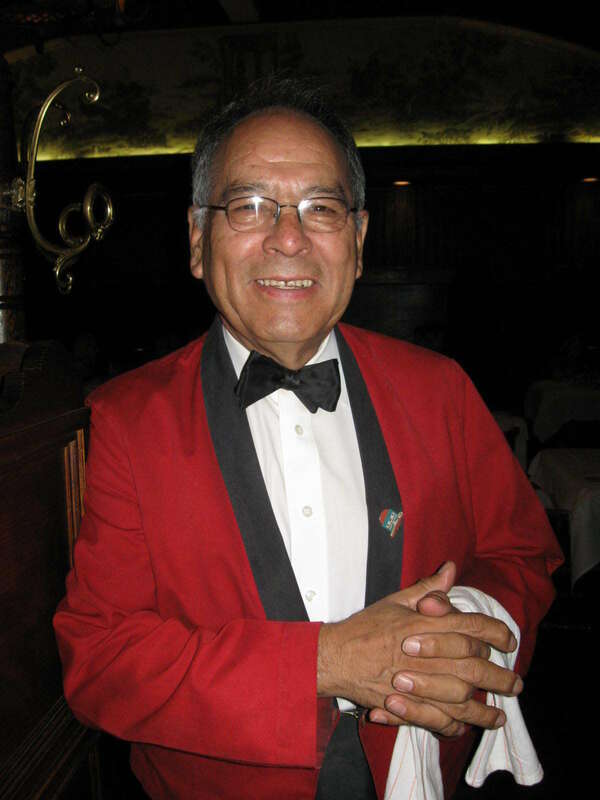 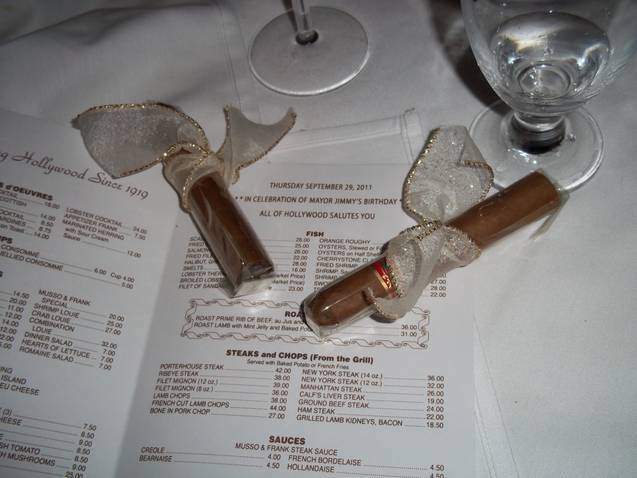 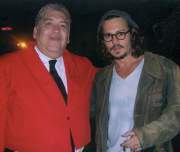 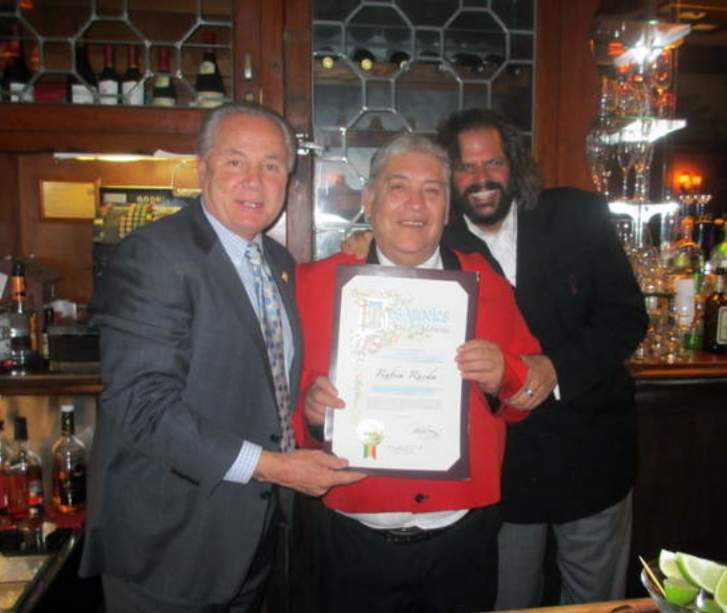 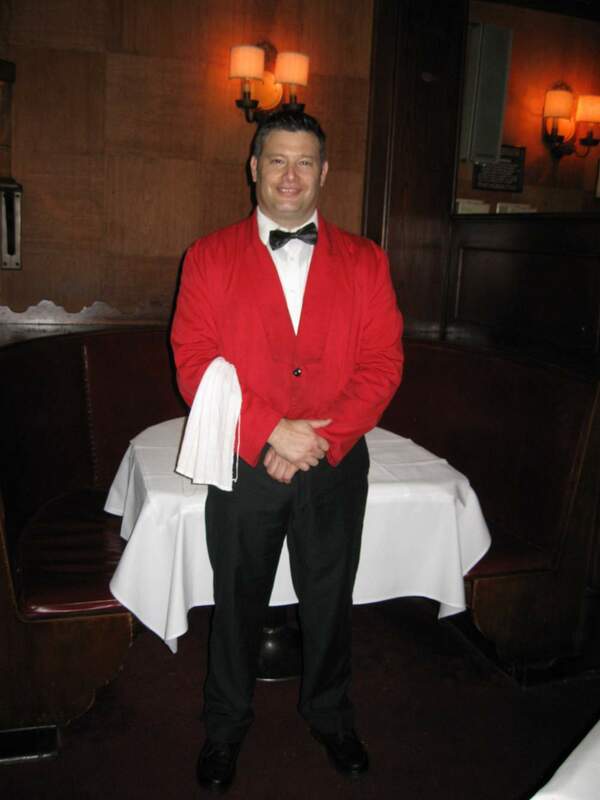 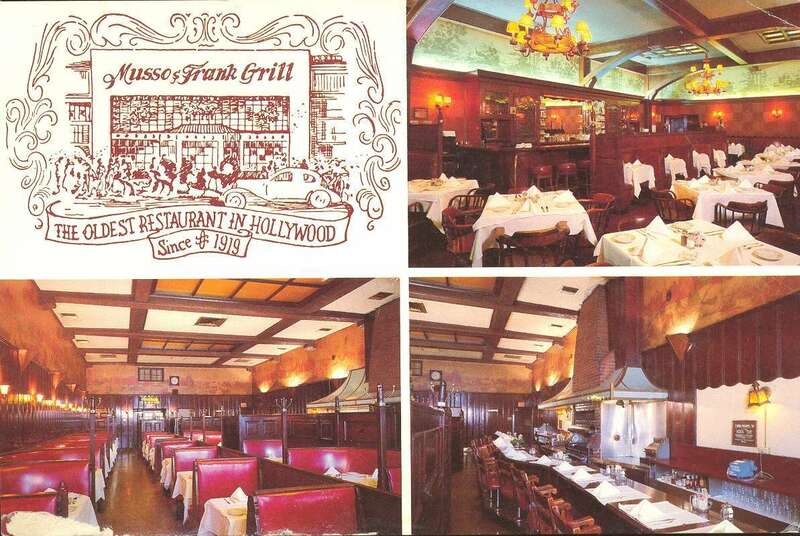 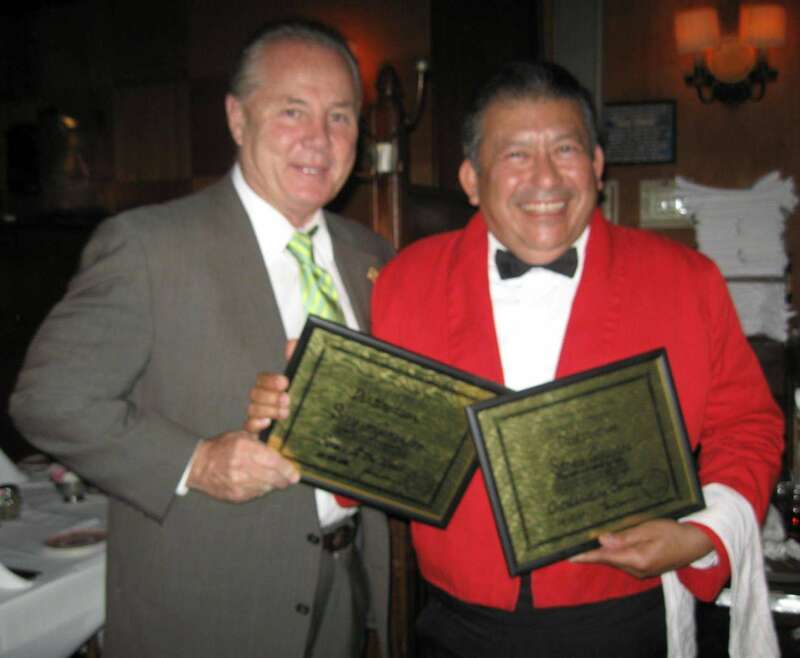 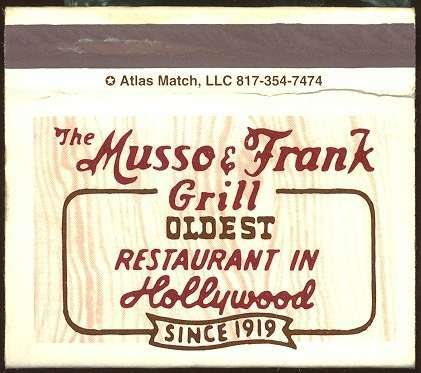 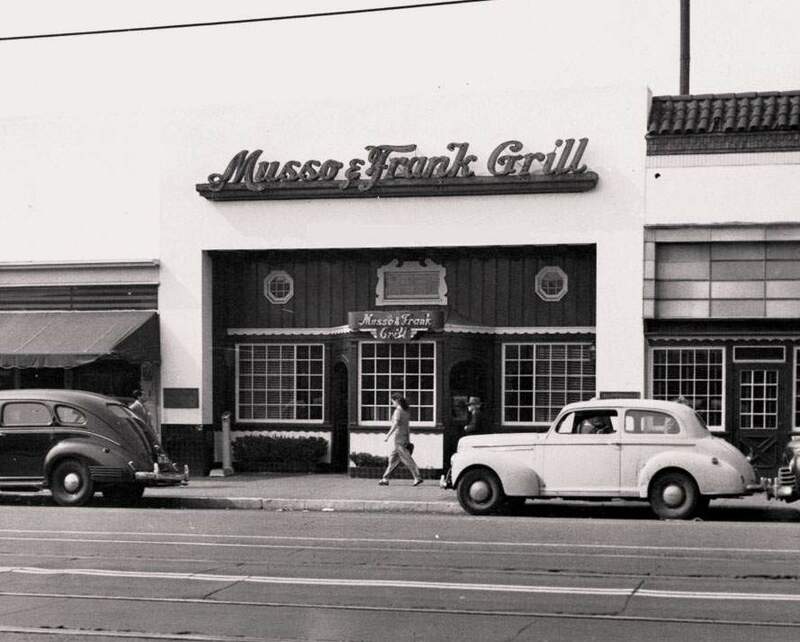 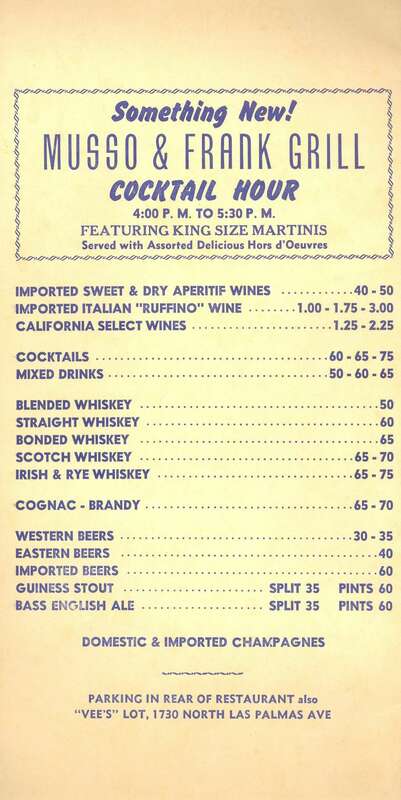 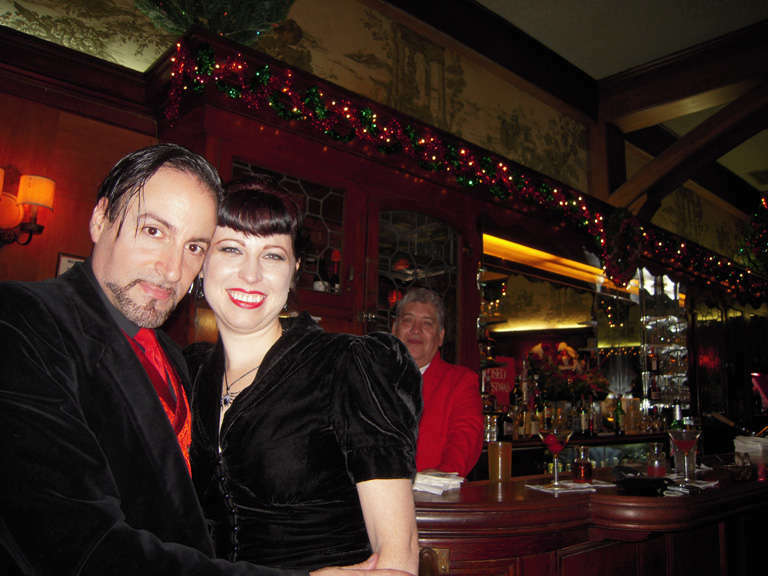 Patrons of Musso and Frank will miss long time friend of the restaurant, who enjoyed eating at the counter and drinking his Bloody Bulls at the bar.